March 15- A cold, clear, beautiful day in the mountains. Temperatures were around -5 to -8 C, and the sun was shining. 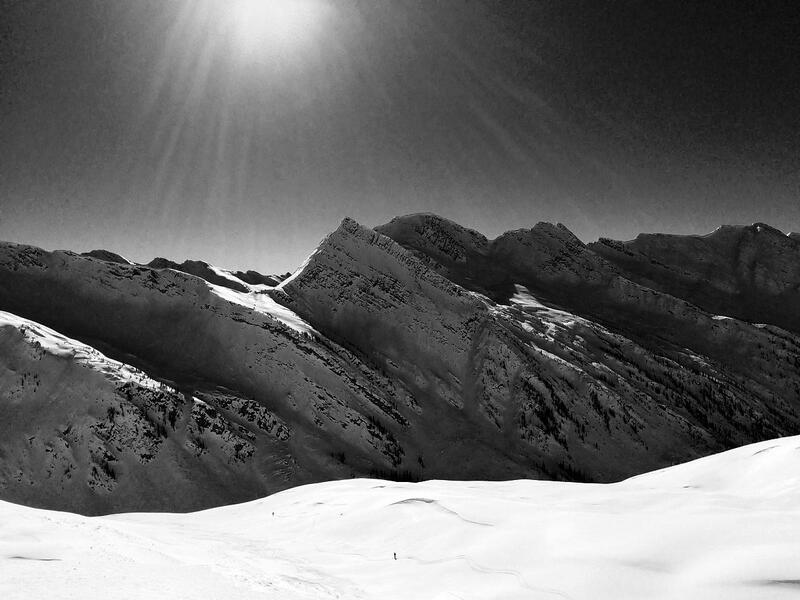 We skied in the Cariboos on the glaciers – the highlight of the day was O’ Cannabis. The snow softened up in the afternoon making for some great turns. March 16- Another beautiful day here with clear sunny skies, no wind, and temperatures -1 to – 8 C. We did a Blackwater and Mount Rider tour today. 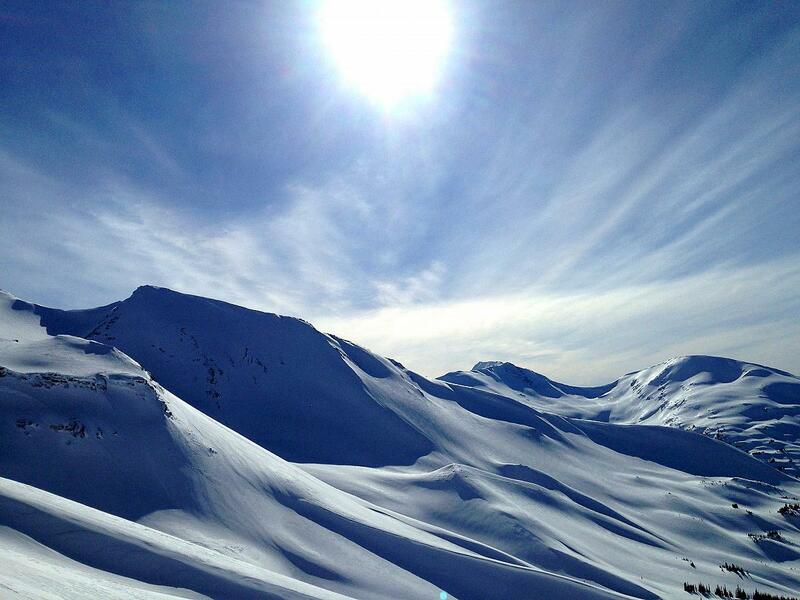 We started with sunny aspects, looking for soft snow. 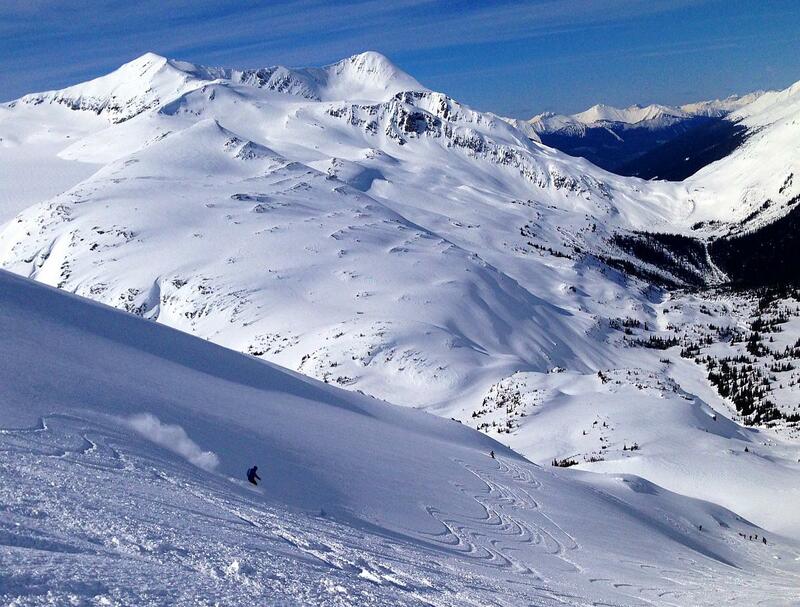 Great scenery and good conditions on big south facing bowls like Tonto, Alakanda, Cheslatta and Sekani. In the afternoon we skied soft snow on Scotty’s, Pro Bowl and finished on a spectacular run on the backside of Mnt Rider. 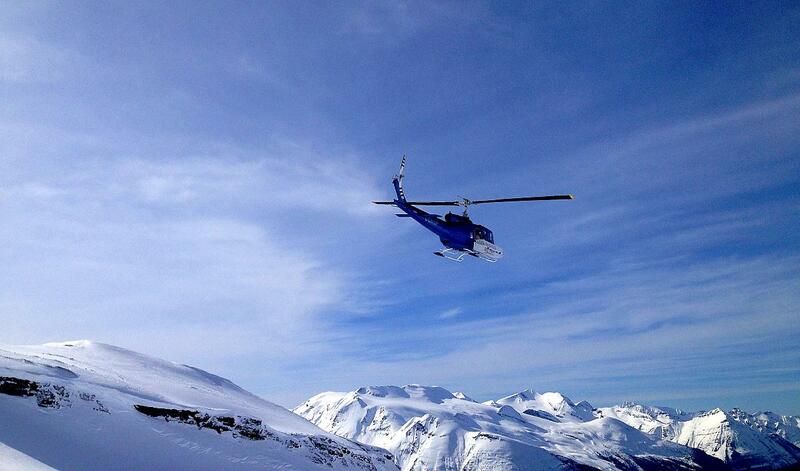 A great day of heli-skiing.